Trinity ISD Police Chief Wheeler to be Sworn in this Friday! 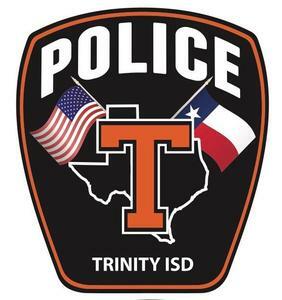 Trinity ISD Police Chief Randy Wheeler to be Sworn in this Friday at 1:00pm. in the TISD boardroom.